Provision Theater Company, a multi-Jeff nominated Equity theater company, will kick off their 2010-2011 season with one of the most popular rock musicals of all time, GODSPELL. The groundbreaking, energetic production based on the Gospel of St. Matthew previews August 11, opens Saturday, August 14 at 8 p.m. and runs through September 26 at 1001 W. Roosevelt Road, Chicago. Provision Theater Company Artistic Director Tim Gregory directs. A celebration of worldwide community, packed with hit songs and irresistible goodwill, GODSPELL is one of the biggest off-Broadway and Broadway successes of all time, running for over 2,600 performances. The upbeat retelling of biblical parables is punctuated and amplified by a playful and poignant score by Stephen Schwartz (WICKED). Popular tunes like the international hit “Day by Day,” “Prepare Ye The Way Of The Lord,” “All Good Gifts,” “Turn Back, O Man” and “By My Side” share messages of kindness, tolerance and love. 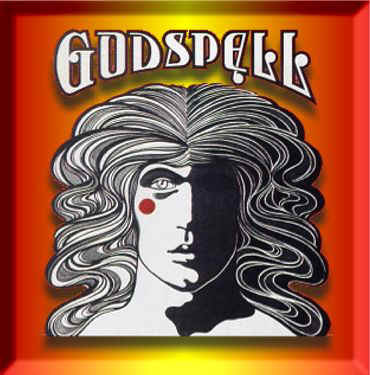 GODSPELL is a recipient of a 1972 Grammy Award for Best Score from an Original Cast Show Album, and a 1977 Tony nominee for Best Original Score. GODSPELL stars Syler Thomas as “Jesus” and Justin Berkobien as “John the Baptist/Judas”. Ensemble members include Maxwell Burnham, Tiffany Yvonne Cox, Greg Foster, Sarah Grant, Frederick Harris, Richelle Meiss, Kevin O’Brien, Jennifer Oakley and Amy Steele. 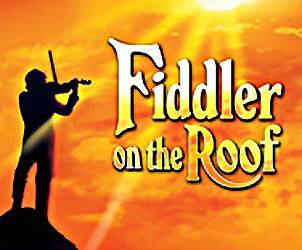 See Justin this Spring as Perchik in Fiddler On the Roof. The role will mark Justin’s first appearance on the Marriott Lincolnshire stage and first collaboration with legendary director, David H. Bell.